Shadows in Valhalla will bring Duelists the opportunity to change their own fate and wield the incomparable Mischief of the Time Goddess! 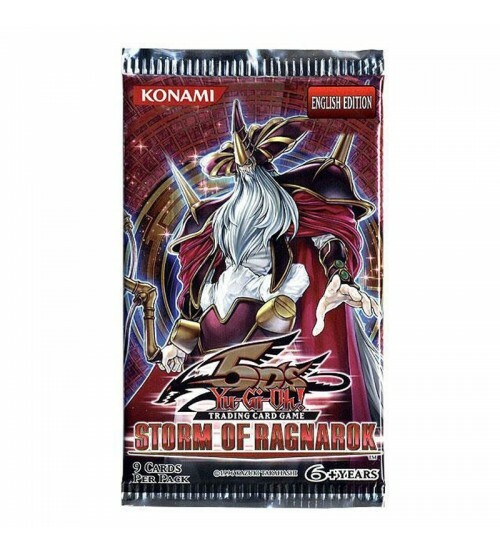 Once thought to be too powerful to ever be printed in real life, this classic Spell Card from the original Yu-Gi-Oh! 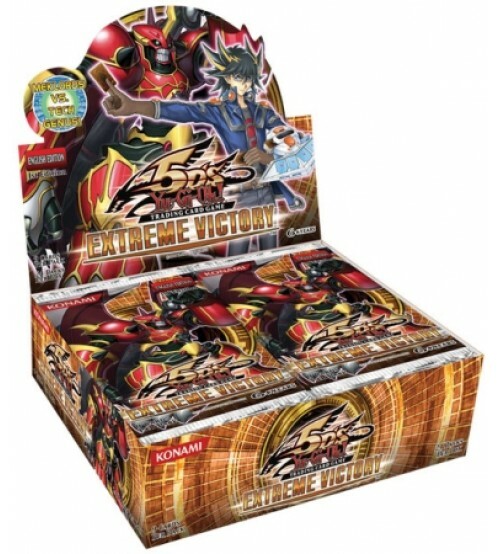 anime skips your opponent’s turn completely and moves the game to your next Battle Phase. 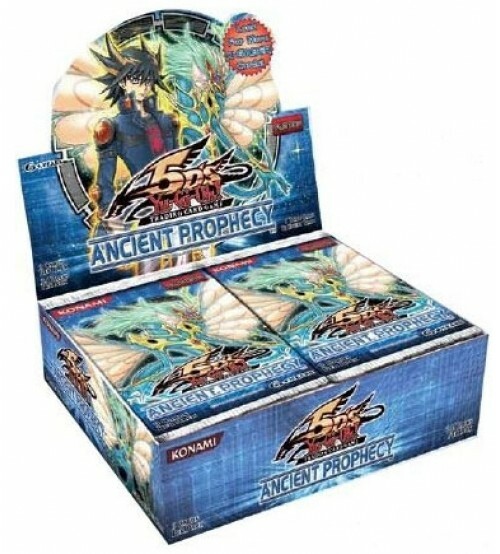 But that’s just the tip of the iceberg in this 60-card all-foil booster set! 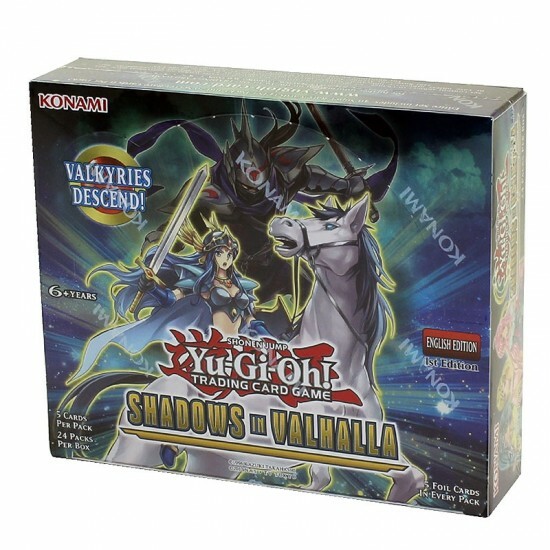 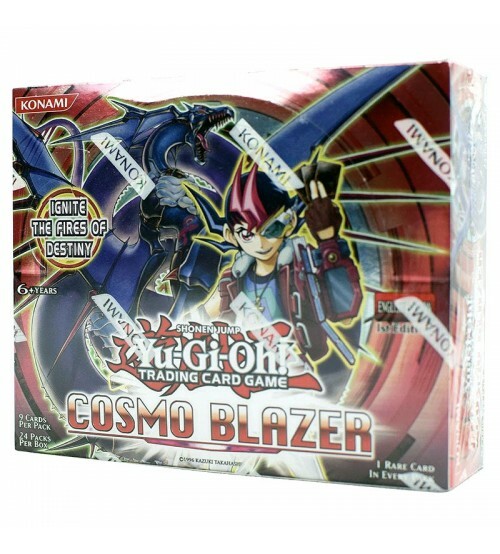 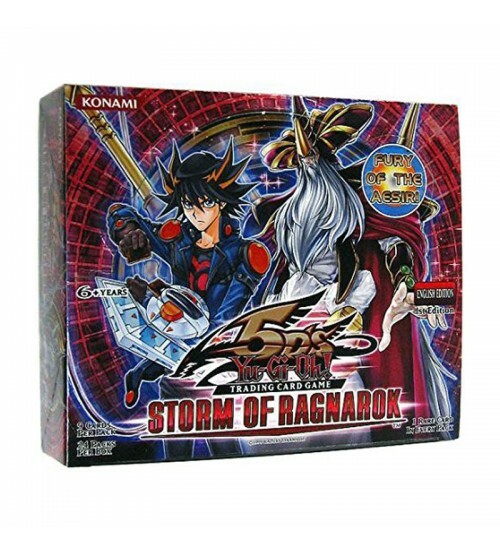 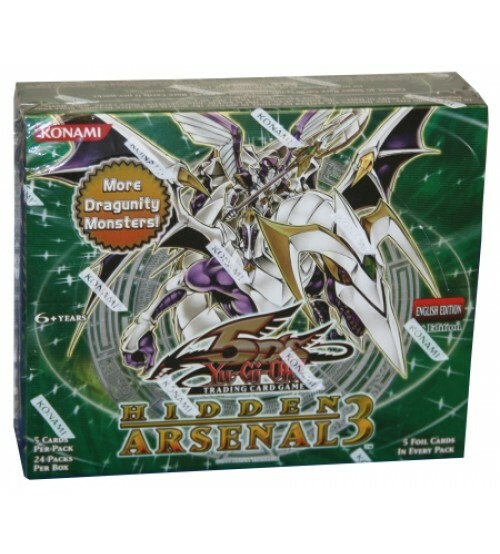 YuGiOh Shadows In Valhalla SHVA 1st Edition Booster Box comes factory sealed with 24 booster packs.